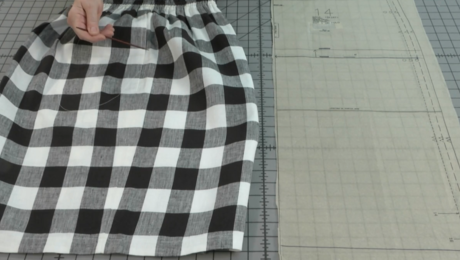 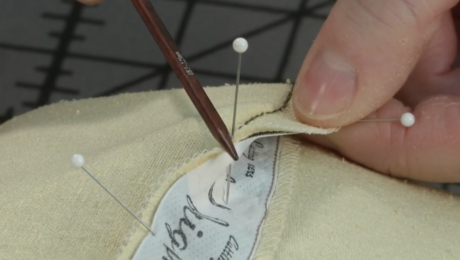 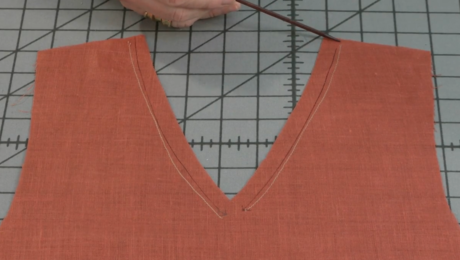 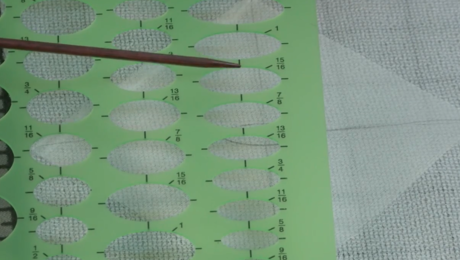 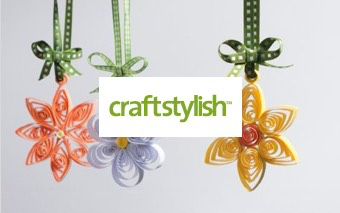 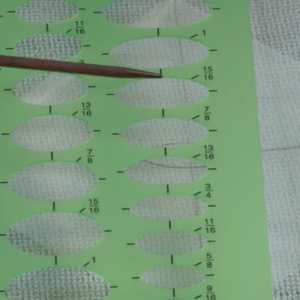 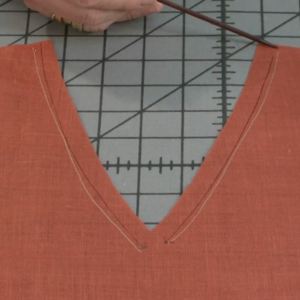 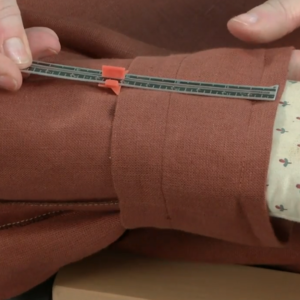 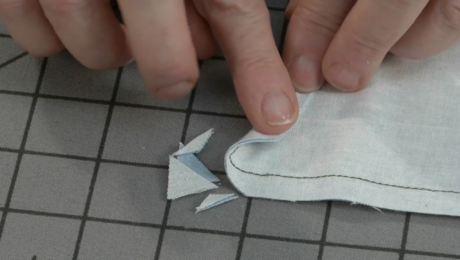 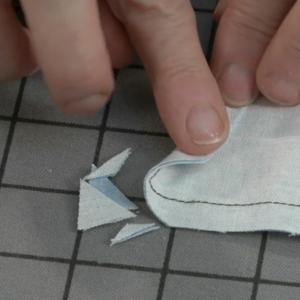 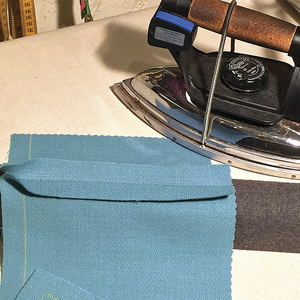 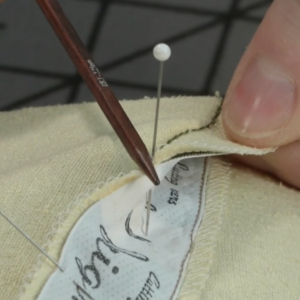 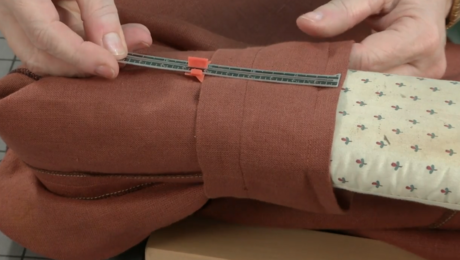 Learn how to make a pattern alteration to a basic skirt for a flattering look. 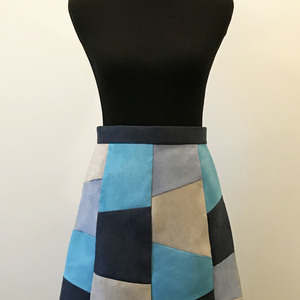 A straight skirt is a wardrobe staple for many women, but a truly flattering one isn’t always truly straight. 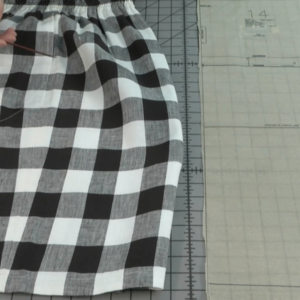 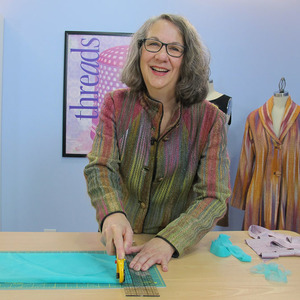 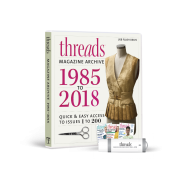 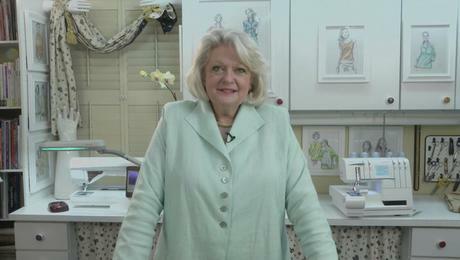 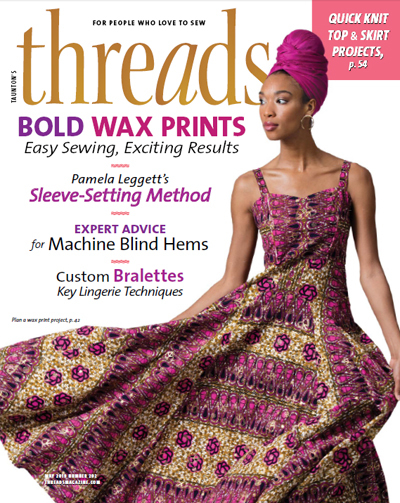 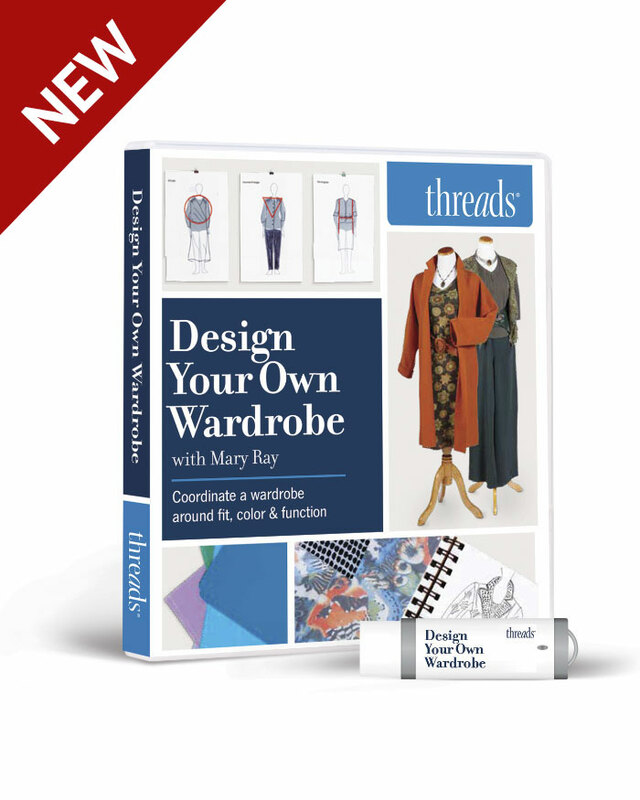 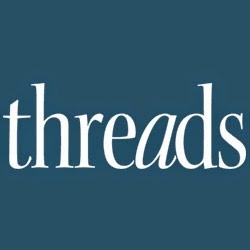 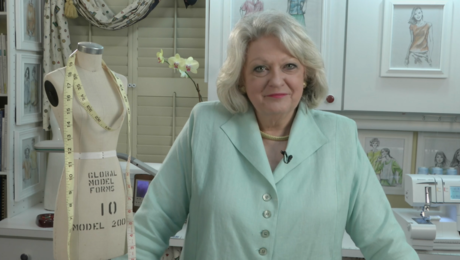 For a shapely, slimming look, Threads Contributing Editor Louise Cutting shows how to create a pegged skirt from a pattern. 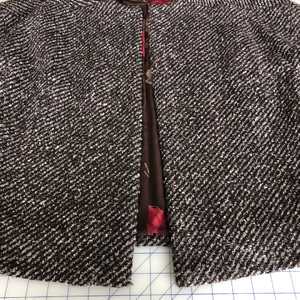 This results in a skirt that is narrower at the hem than at the hips and which creates a lengthening, slenderizing effect. 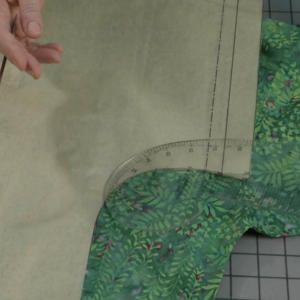 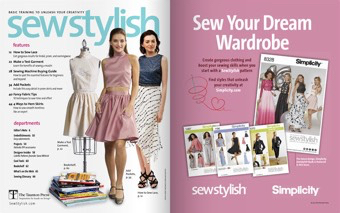 Many commercial skirt patterns are cut straight from the hip to the hemline. 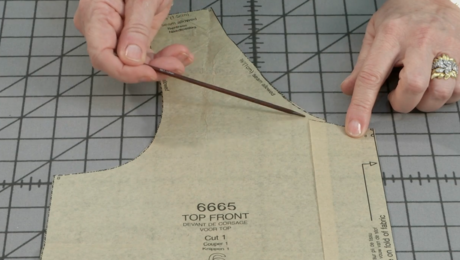 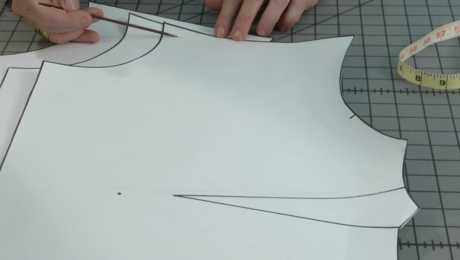 Measure your pattern, perpendicular to the grainline, from center front/back to the side seam at the fullest part of the hips. 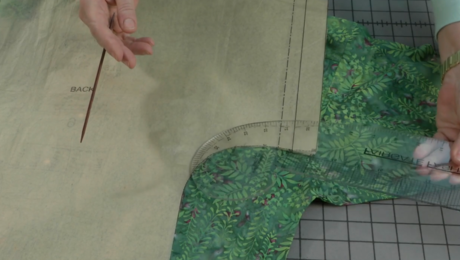 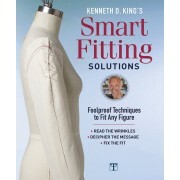 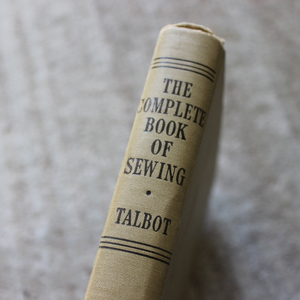 Measure at the hemline, and compare. 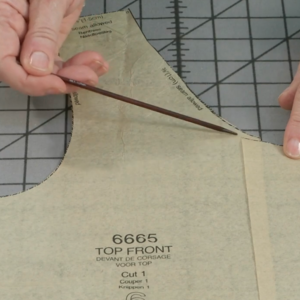 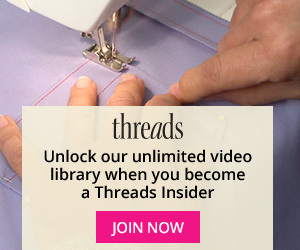 If they are the same, reduce the hem measurement.